One of the best German Weisse beers. 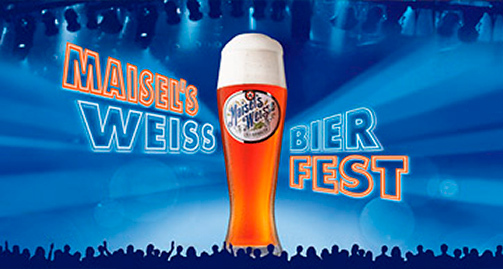 Maisel’s was created in 1887 in Bayreuth, Germany by the Maisel brewery, which was a family owned company. The star with the six edges on its label is a reference to the alchemist’s star, which was used by breweries of the Middle Ages as a symbol of quality. 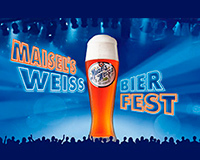 Maisel's referments in the bottle and is distinctive for its deep yellow color, refreshing and aromatic taste and a slight bitterness. The fermentation takes place in the bottle, and even its serving has a ceremonial character, which is really appreciated by the traditional funs of beer.